One of the biggest factors in the outcome of a kitchen’s interior design is the kitchen island lighting as well as the overall lighting in the kitchen. When choosing the perfect light, you have to take into account the practicality of the light and its decorative appearance in designing your modern kitchen; it’s no use having a fancy light that isn’t bright enough of an amazing light that doesn’t match the theme in any way, especially if you’re renovating. It’s common knowledge that designers needs to properly combine accent, tasks lighting and general structure. Basically, as the homeowner, every little detail is up to you from the color on the wall, furniture theme, lightings and positioning. Sure it might be fun and exciting, but there are times when you just don’t know what kind of light to put in there. Will it compliment the overall theme that you chose for the kitchen? It might be fancy and all that but is it the perfect one? What you need are numerous suggestions as to what kind of kitchen island lighting you can place. We’re sure that you’re familiar with this type of light, you may not have owned one before but several of your friends have them in their kitchen. Initially introduced back in 1952, the Bubble Lamps by Herman Miller are considered as mid-century modern. These lights have become a classic and are so iconic that it has a permanent place among the collection of Modern Art located in New York. These George Nelson Sauce Bubble Pendants have mainly stuck with the original design; they spray coat a steel wire frame with soft plastic, this creates the famous shape. Brushed Nickel is used in trimming the elliptical shape; this creates the effect of quality diffused light. In terms of lighting size, customers can choose from small, medium and large options. The lighting has a one year warranty and the suspension cord is field adjustable. One look at the structure of the Vela Pendant light and ‘fancy’ will be the first word that comes to mind. Hand-blown glass, spun aluminum accompanied by a tall silhouette shape has captured the eye of designers and homeowners. 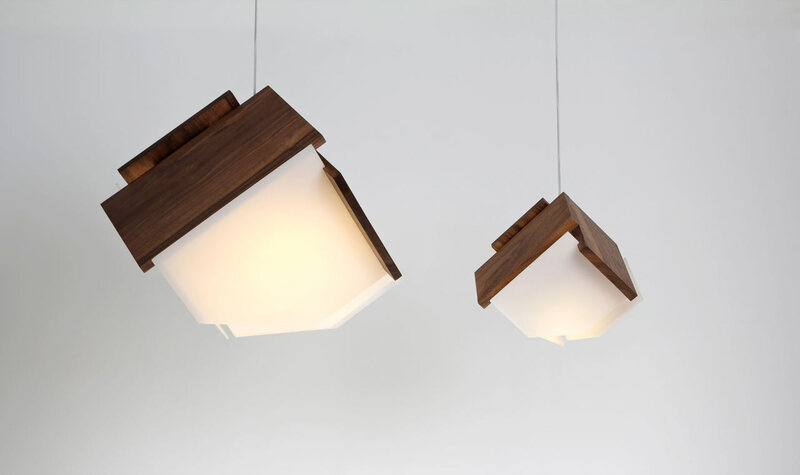 These lighting were designed for multiple installation, a single one hanging over your kitchen island won’t really work. The oblong shape kind of reminds you of an acorn or a seed, especially on the part where the glass changes shape from round to somewhat quite pointed on the base. 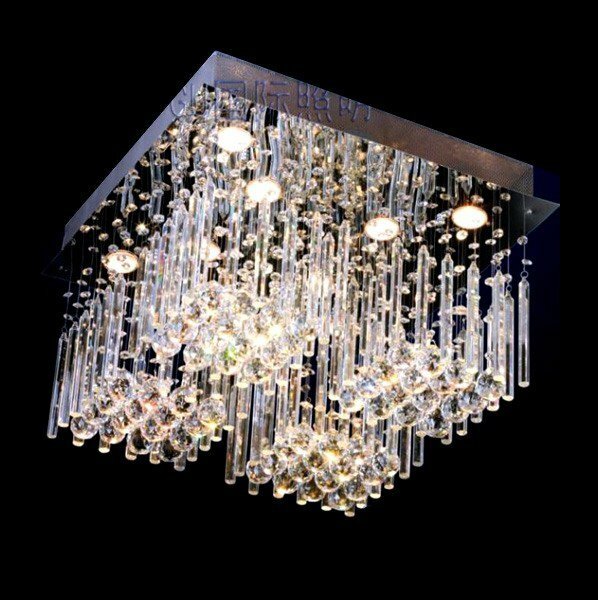 Since these were manufactured with the intention of combining more than one pendant, it has a small diameter that’s perfect for small clusters, although it is able to stand alone. The manufacturers believe that handmade items deserve a special place in our everyday lives, that’s why they trained in the art of glass blowing and the same technique practiced up to this day. The pendant light mainly consists of hand-blown glass and a spun aluminum cap, it also has a black suspension cord.